عندما تزور سيدني, ستشعر أنك في بيتك في The Hermitage Motel Campbelltown الذي يقدم لك إقامة متميزة و خدمات عظيمة. يمكن من هنا للضيوف الاستمتاع بسهولة الوصول إلى كل ما تقدمه هذه المدينة النابضة بالحياة. إن سهولة الوصول من الفندق إلى المعالم السياحية الشهيرة الكثيرة في المدينة كمثل Leumeah Medical Centre, Old Leumeah Road Medical Centre, Eagle Vale Medical Centre هو استثنائي بحد ذاته. 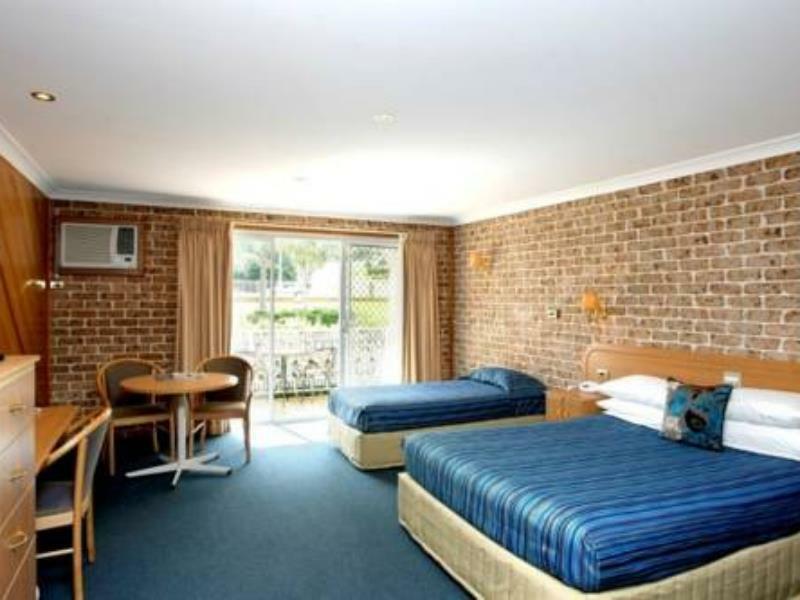 يقدم The Hermitage Motel Campbelltown خدمات لا غبار عليها وكل أشكال اللياقة وحسن الضيافة اللازمة لإسعاد ضيوفه. يمكن الاستمتاع بمجموعة من الخدمات على أعلى المستويات في الفندق كمثل تسجيل وصول/خروج سريع, تخزين الأمتعة, واي فاي في المناطق العامة, صف السيارات, خدمة الغرف. يمكن للنزلاء الاختيار من ضمن مجموعة من الغرف المصممة بعناية لتعكس جواً من الراحة، والتي يتجاوز عددها 35. يمكنك طلب اللائحة الكاملة للخدمات في الفندق ومن بينها مركز للياقة البدنية, ساونا, مسار جولف - ضمن 3 كم, حمام سباحة خارجي, حديقة. 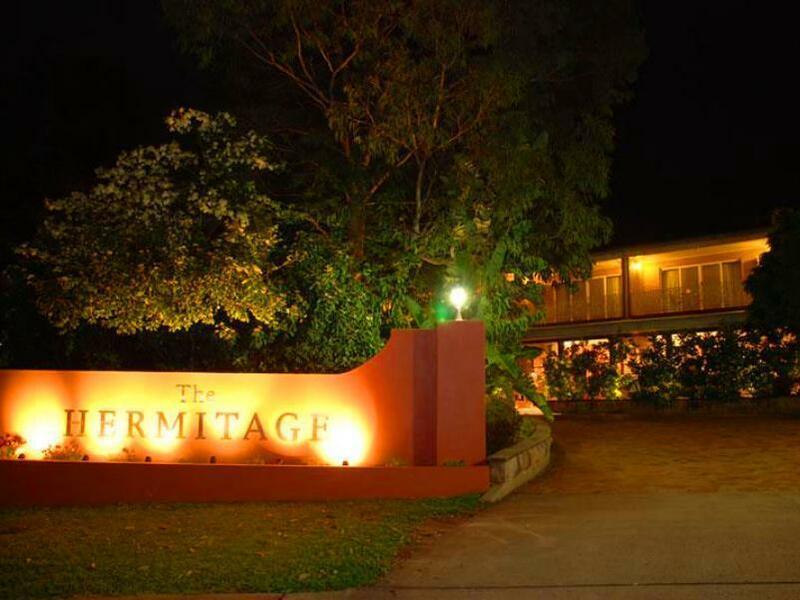 إن The Hermitage Motel Campbelltown هو مكان مثالي للمسافرين الذين يتطلعون إلى الراحة والاستجمام في سيدني. ستترتب على الأطفال ما دون عمر 14 سنوات تكلفة بقيمة USD 10 لكل طفل لليلة الواحدة عند استخدام الأسرّة الحالية. يعتبر الأطفال بعمر 14 سنوات فما فوق بالغين. سرير الأطفال الرضع متوفر بتكلفة إضافية. The room was quite large and roomy, staff friendly and very clean. The pool was clean the staff were reasonably friendly. The internal air conditioning in the hallways wasn’t working and the roof leaked in the rain so there were buckets in the hallways. The restaurant was closed and breakfast didn’t start till 8am. I asked if I could have a bowl of dry cereal and some milk delivered to my room the night before as I was leaving at 7am. The answer was no because they didn’t know where the cereal was kept!! The Location makes it ideal for patrons passing through but I have a feeling the property has been let go a bit which is a shame. Great location, large rooms, free parking, very nice staff. We caught up with an old friend via social media and thought we would surprise them by asking them to catch up for a dinner. We searched the Interweb to find a suitable restaurant. Having found a really nice and well recommended place, we found it was attached to a motel. So decided to make a night of it. The Motel and restaurant were excellent. we had a very good night and found the moel room to be well looked after, spacious, clean and very quiet. Very spacious room, great value for money, very quiet given the it's on the main road. I would definitely stay here again. Restaurant/function room was also amazing. The staff was so fantastic and helpful. 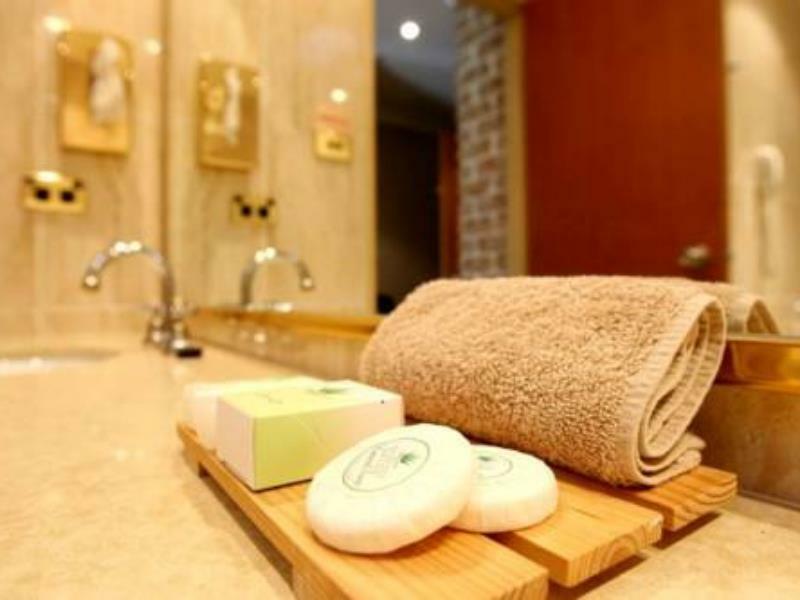 We have been here several times over the last few years and the rooms are always clean and smell great. Parking is easy, the restaurant has great food and the room sizes are much larger than most motels for a similar cost. The staff are always helpful and pleasant to deal with. Really enjoyed my brief stay. Great value for this area. Lots of space in both the sleeping area and the bathroom. Lots of luggage space. Friendly helpful staff. Great security. Comfy bed. Good shower pressure. Four of us stayed here whilst competing in the Picton Spartan Race and it was a fantastic location with lots of restaurants around (as well as on the premises) and we had a really comfortable and happy stay here. The staff were all very helpful with our questions and checkin and out was a breeze. Highly recommended. We were invited to a wedding reception held in the restaurant which was a very pleasant evening with incredible food and nice wine. The room was very large and the bathroom was huge! The bed was very comfortable and the hotel was quiet (our room faced the back car park). I would recommend the hotel to anyone for an overnight stay including dinner at the restaurant. The food, the staff and the pool table in the snug bar. This is definitely a top quality motel. We would have loved to stay more than one night to take advantage of the inviting swimming pool & steam room. Unfortunately the grand looking restaurant & bar were closed (public holiday) for that's where we were looking forward to dining. Cleaning staff & morning reception were very pleasant. One negative was when we booked in, we found the owner gruff & unapologetic when he gave us a room that was not made up. The friendly staff, the welcoming and relaxed atmosphere, and their flexible and helpful attitude. I stayed at The Hermitage Motel Campbelltown at the beginning of this month, March 2014, when undertaking recruitment testing for Fire and Rescue NSW. The staff were incredibly friendly and genuine, and certainly made more of an impression on me than any other hotel could have with simply a five-star luxurious room. The rooms and hotel is very well-presented and nice, but the staff made all the difference, and were very interested about helping me as much as they could so that I could focus on my physical testing the next morning, including holding my bags for me after I had checked out, accommodating requests for use of facilities, and taking a big interest and wishing me the best for my testing. Can not top for service! This hotel is not close to much. But hotel choices in the Campbelltown area are few. I stay here because of the location. There are a few fast food places within walking distance.